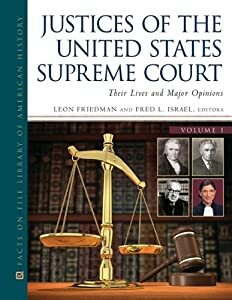 Professor Mark Movsesian’s chapter on Justice Samuel Alito appears in the recently-released, revised edition of Justices of the Supreme Court: Their Lives and Major Opinions (2013), edited by Leon Friedman and Fred Israel. In this book, Movsesian discusses Alito’s famous Third Circuit opinion in the Newark Police Department “beard case”, Fraternal Order of Police v. City of Newark (3d Cir. 1999), as well Alito’s Supreme Court majority opinion in the “Seven Aphorisms” case, Pleasant Grove City. Utah v. Summum(2009), his dissent in Christian Legal Society v. Martinez (2010), and other cases. 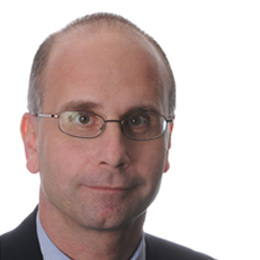 Movsesian is the Frederick A. Whitney Professor of Contract Law and the Director of the Center for Law and Religion. Congratulations, Mark!